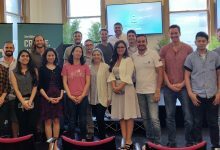 Startupbootcamp Australia – Introducing the 2019 cohort! 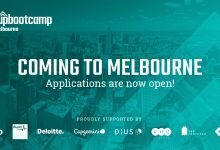 This year saw Startupbootcamp Australia receiving 650+ applications from all around the world for the 2019 cohort. An extensive global search and a scrupulous recruitment program later, we selected the top 11 startups. 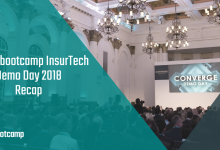 This cohort features startups from Australia, United States of America, Canada, Israel, Brazil, Hong Kong and Kazakhstan. With great pleasure, we introduce the next batch of disruptive startups who will shape the future of the energy industry—UCapture, Keewi, Elemize Technologies, BuiltSpace, Ecologic Apps, Senno, FOHAT, Power Diverter, IVCBox, RedGrid, and Nostromo. We invited the top 20 startups to our Selection Days, held on the 4th and 5th of December, to pitch their ideas to the mentors and the judges. Along with that, they also received guidance from our mentors in short sessions where they discussed their ideas and their companies. 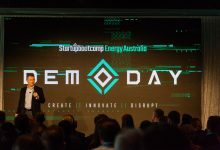 We were also joined by our corporate sponsors via their representatives including – Anthony Wiseman (CEO – Innovation Leader, EnergyAustralia), Kirsty Miller (Head of Partnerships and Communities, DIUS) and Brent Retallick (General Manager – Innovation, Spotless) and the Startupbootcamp co-founders Ruud Hendriks and Patrick de Zeeuw. The announcement of our top 11 was followed by a celebration party at the Atlantic Group, in Docklands. “The selection days were designed to be an avenue for startups to broaden their network, become familiar with the local market and be coached by 100+ industry experts, mentors and partners. All teams were impressive and showed a lot of promise for disrupting the Energy sector here, with the top 11 teams joining us for our second cohort in 2019. 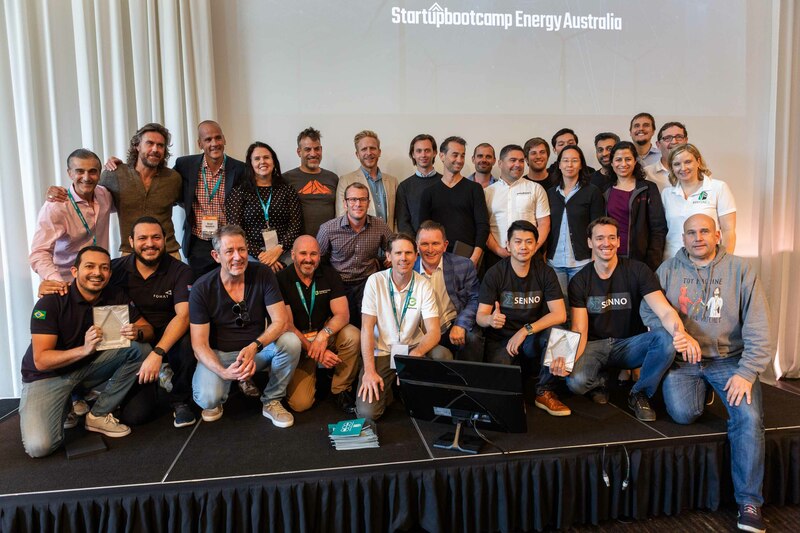 By going through Startupbootcamp’s second Energy Australia program next year, these startups will have the ability to test, iterate and scale both locally and globally.” – Trevor Townsend, CEO, Startupbootcamp Australia. Following the Selection Days, the startups will now be a part of the Startupbootcamp Accelerator program, which starts in January 2019. Our teams will have access to our global network of mentors, investors, and venture capitalists. 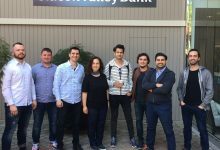 The accelerator program concludes with a great investment opportunity where the startups will be pitching for a final time to the mentors and investors at Demo Day, in April. “A Startup cannot succeed without a team, but more importantly, a startup cannot exist without a chief entrepreneur”. We thank our program partners: EnergyAustralia, Spotless, DiUS, City of Melbourne, Pitcher Partners, KHQ Lawyers, Facet5, Australian Government, Victorian Government, YBF Ventures, Amazon Web Services and Cisco, without whom Selection Days would not have been possible. 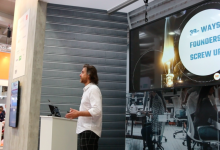 Connect with us to keep up to date with the progress these innovative startups are making, as they lead up to the final presentations at the Demo Day.